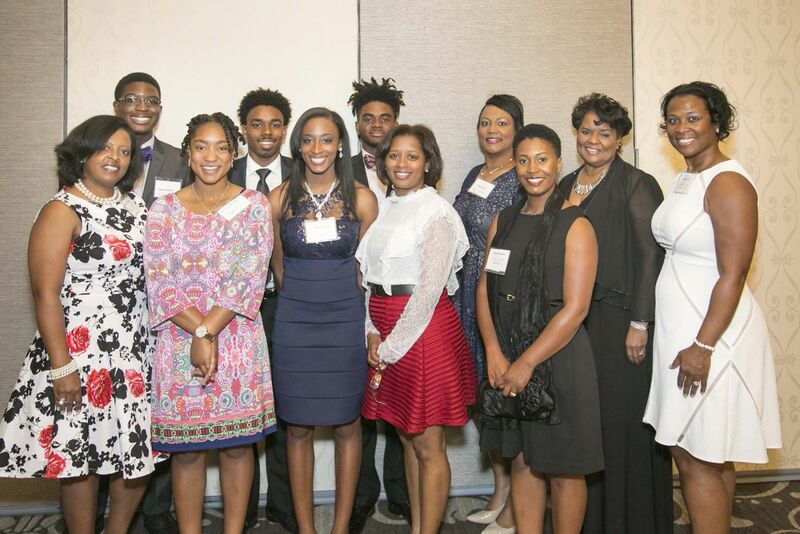 The North Carolina Chapter of AABE® is pleased to announce the 2019 AABE Scholarship Program. Through its Scholarship Program, AABE seeks to help increase the number of African Americans, Hispanics and Native Americans (underrepresented minorities) in energy related fields. By doing so, they help our nation address a critical need and a challenge to our future economic vitality in the world market. 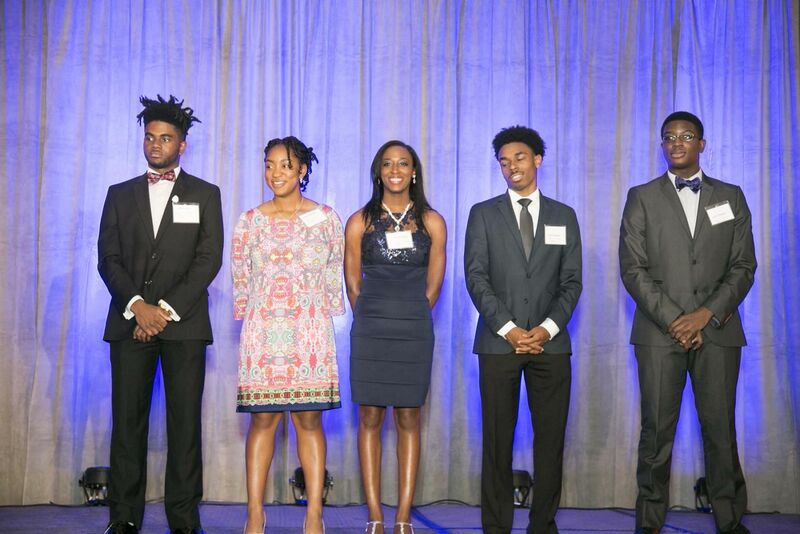 For over 10 years, the North Carolina Chapter of AABE has awarded over $50,000 in scholarships to local students pursing higher education. The scholarship application is open to high school seniors and the chapter provides a limited number of $1,000 scholarships to local high school seniors annually. Our chapter is committed to assisting students who are interested in pursuing degrees in science, technology, engineering, math and/or business related fields. The top scholarship recipients’ applications are forwarded to compete for the Southeast Region Scholarship award. High school students may apply for this via https://scholarship.aabe.org. The application deadline is March 15, 2019. If you have questions, please feel free to email northcarolina@aabe.org.